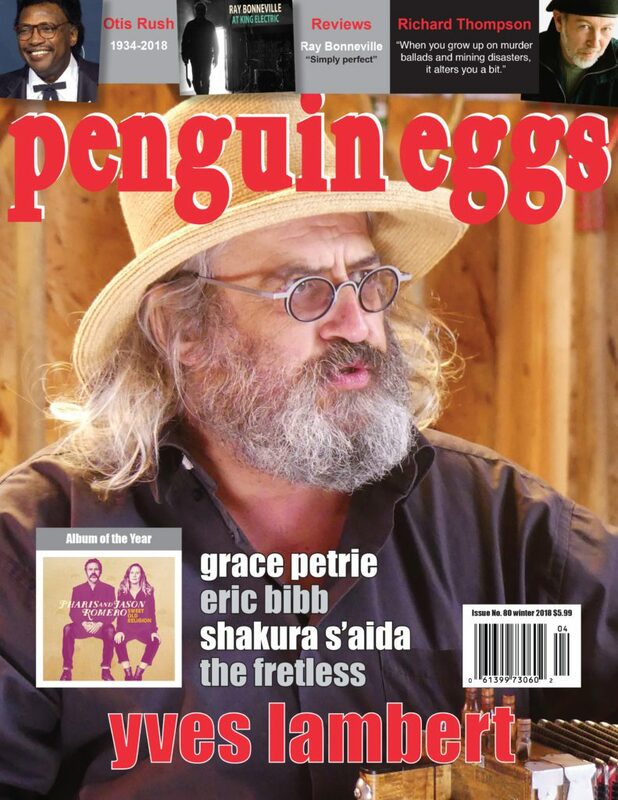 The only magazine in Canada to focus on folk, roots and world music, Penguin Eggs features both obscure and renowned national and international musicians, singers and celebrities. While the focus remains Canadian, the content reflects the ever-evolving world of the music it covers. Each issue includes best-selling album charts, news, reviews, interviews, features and competitions – a must-read for anyone with the slightest interest in these musical genres.